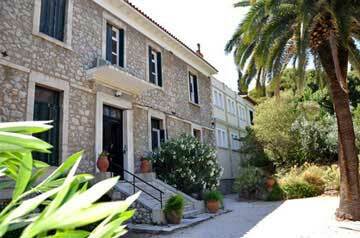 The British School at Athens. The enormous contribution of the Jews to the diverse musical world of the Ottoman Empire is well-known and can still be felt in popular and art traditions. Following a brief general overview Chris Williams hopes to provide an accessible introduction to some lesser-known aspects of the subject, with particular reference to Greece and Turkey. The lecture will be accompanied by music and video from Crete, Istanbul, Israel and New York.